Described as "the river which never finds the sea", the Okavango River in northwestern Botswana disappears into a 6,000-square-mile maze of lagoons, channels, and islands. 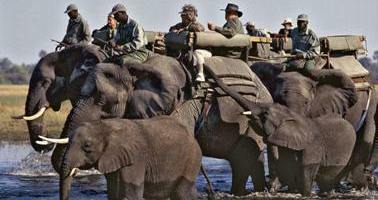 The Okavango Delta is a spectacular site either in flood or at other times of the year. 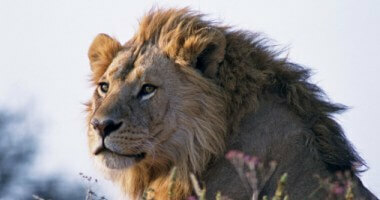 Teeming with wildlife and over 400 bird species, a visit to Botswana's Delta is an experience of a lifetime. 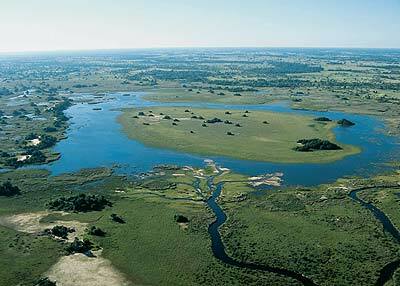 The Okavango Delta in Botswana is the largest inland Delta in the world. It's made up of an intricate network of channels and lagoons, and one of Africa’s vast unspoilt and pristine wilderness areas teeming with wildlife. 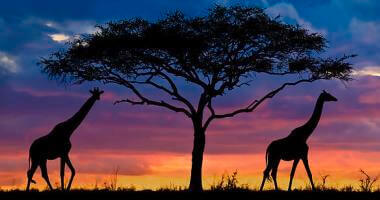 The Okavango Delta is fascinating. In a country which is 80% arid, the Delta is a permanent life giving waterway. An essential understanding when planning your Okavango Safari is that it is a highly dynamic environment, which changes from year to year and even from month to month. Life in the Delta ecosystem is governed by two events:- The summer rains and the winter floods. 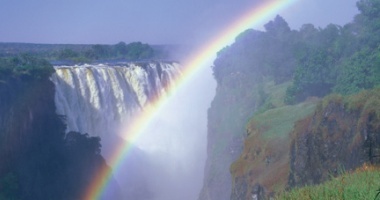 Summer rainfall fills seasonal pans and helps keep the channels full, but towards the end of summer the waters recede, only to rise again when the floodwaters from the Angolan Highlands eventually reach the lower delta. The Okavango Delta fluctuates in size according to a complex relationship between the annual flood from Angola and local rainfall. Not all the 13 000km² is flooded and at the driest time of the year, perennial flood plains amount to only 6 000km².